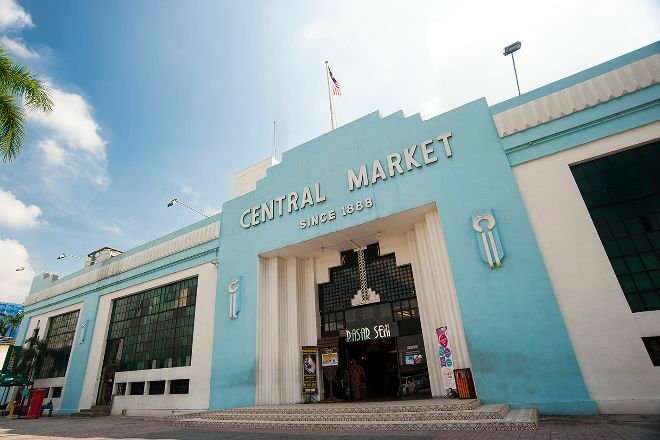 Visit Central Market Kuala Lumpur, a famous retail and cultural center noted as a Malaysian Heritage Site. Founded in 1888, the iconic Art Deco building originally served the local community as a wet market selling meat and produce. Today it features a traditional stall layout with vendors selling everything from antiques to T-shirts. Head to the annex in the back of the building to see art galleries, performance areas, and shops selling arts and crafts. If you've worked up an appetite, the popular food court offers a range of delicious treats from across the world in a bustling and authentic setting. 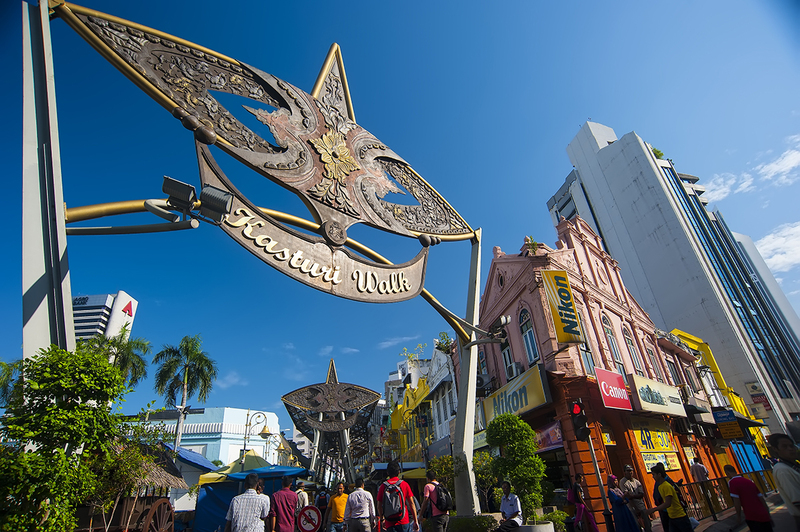 Plan your visit to Central Market Kuala Lumpur and a wealth of other attractions, well-known and undiscovered, using our Kuala Lumpur day trip planning tool . We loved our time at the central market! We managed to park in the car park right outside (good price) and we had a wonderful time strolling around with 3 kids (2 in a double pushchair). Very family friendly, very clean and lots of great products. Great layout! It wasn’t chaotic like the street markets or Chinatown. The prices were pretty good too, wondering there are a lot of touristy things inside. This was a hidden gem! You have lot of small shops inside. The best way to get to this place is by taking the metro/ subway. 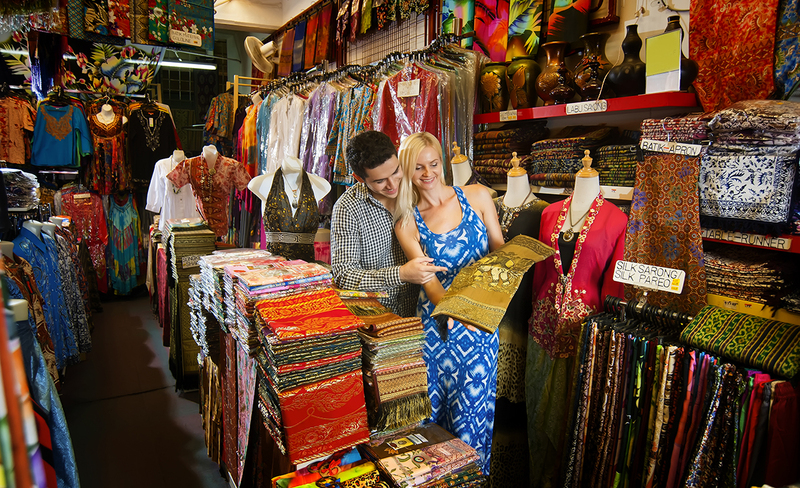 These small shops have all verities of items starting from crafts, clothes, jewelry and souvenirs. I wouldn't call it low price but you will find items in mid range pricing.